If your business utilizes AC squirrel cage electric motors and are now in need of a new electric motor with very exact specifications, then you’ll want to look to us here at East Coast Electrical Equipment Company for the right electric motor at the most competitive pricing. We at East Coast Electrical Equipment Company have established ourselves as the leading electric motor supplier in the nation. 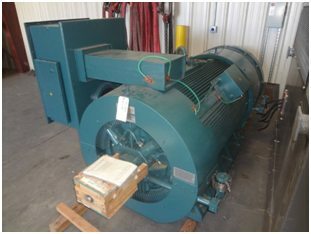 We have a massive inventory of electric motors including new AC squirrel cage electric motors at all HP. No matter the AC squirrel cage electric motor needed to help power your business, we’ll have it and at pricing that beats the competition. We are always looking for ways to ensure our clients receive the best-quality electric motors, best pricing, and also the most reduced lead times. We’ll ship out immediately and if there happens to be a needed electric motor which is out of stock, then we will order and ship to you as soon as possible. Find and order your needed AC squirrel cage electric motors here at East Coast Electrical Equipment Company. 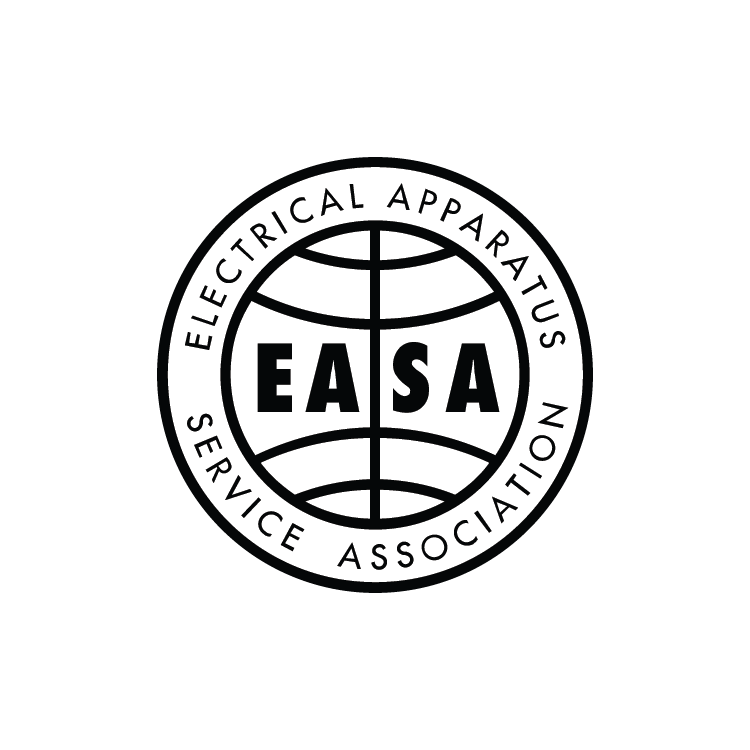 You can learn more about the AC squirrel cage electric motors we offer and how we can help you with any other electric motor need when you browse through our East Coast Electrical Equipment Company website, http://eastcoastmotor.com. If you have any questions about any of the electric motor solutions we offer or you’d like a quote, then give us a call or you can use the simple quote request form found on our website.